​The GSD is located behind the Gospel High School, in Suva. The school was established in January 1999 under the umbrella of the Gospel Schools Council of Education, a part of the Fiji Gospel Churches. The GSD aims to promote the full and productive integration of persons who are deaf into the community. The school offers primary education, including pre-school and kindergarten, through to Class 8. 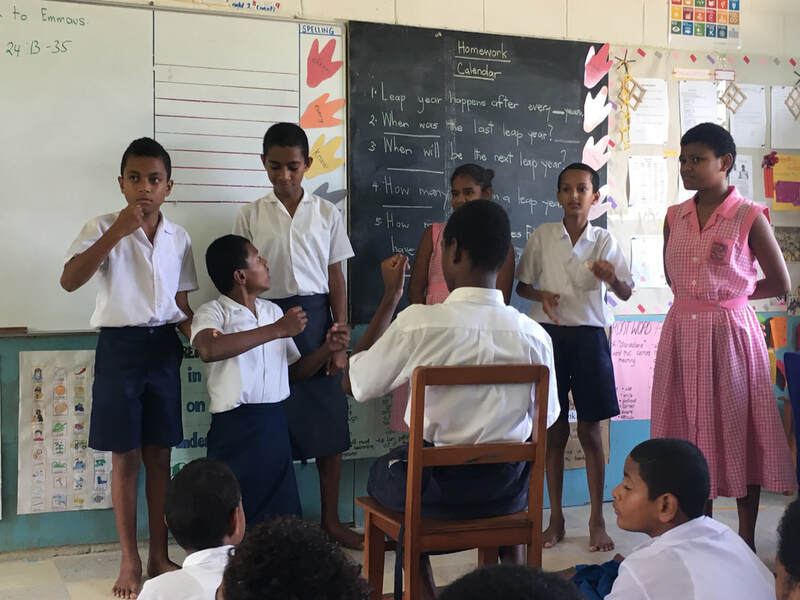 Once students pass their Fiji Eighth Year Examinations, they progress to mainstream high school classes supported by sign language interpreters. Other programmes include sign language classes for parents and other friends of the Deaf, early intervention, deafness awareness and information campaigns. 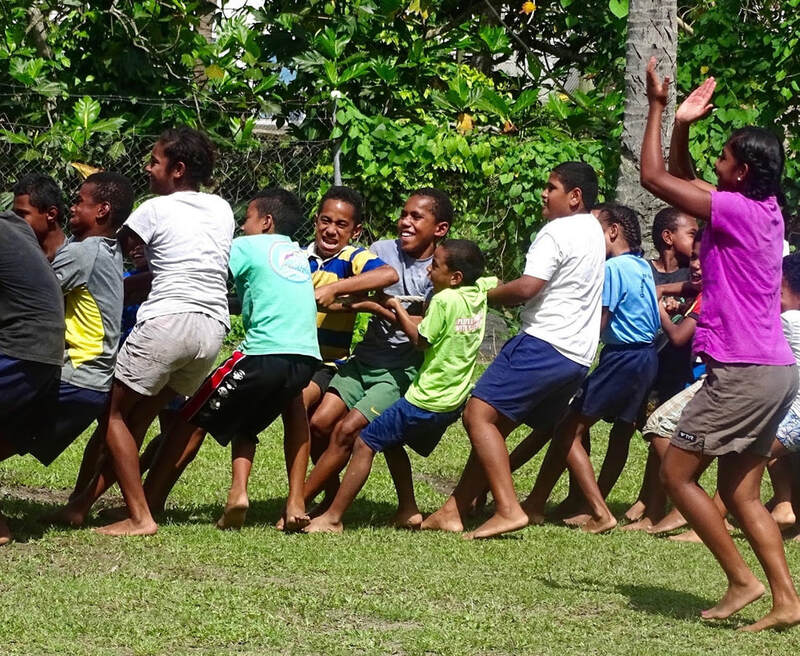 From time to time staff travel through Fiji, particularly to less accessible rural areas, to find deaf young people and talk with their families about the opportunities available to them. Occasional trips are also taken to other countries such as Kiribati to locate Deaf. Students come to the school at any age. It is rare for a young deaf person, over the age of 14 years, who has had no previous education, to be able to learn to read and write, but older students still gain from learning to sign and from becoming part of a deaf community. Classes commence with a pre-school class. The earlier a young deaf person can learn to communicate the greater their chances of educational success. Students progress based on educational skill attainment rather than age. The curriculum at the Gospel School for the Deaf is a language based, integrated approach to education. All subjects (maths, science, social studies, health, literacy, Bible, etc.) are integrated into a thematic unit topic. It is a spiral curriculum, where concepts are expanded as students progress through the school. 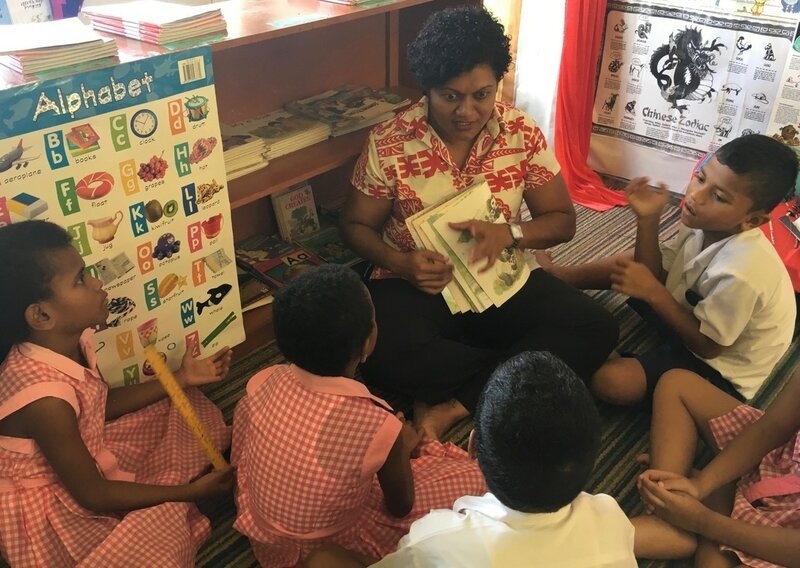 Concepts covered in the Fiji government curriculum are included, but are not taught as separate subjects. Students are taught through visual language charts and literature, with related ‘hands on’ learning activities to reinforce language learning. Field trips for each unit topic also reinforce learning through experiences. Students study four to five thematic unit topics throughout the year, comparing and contrasting the similarities and differences. 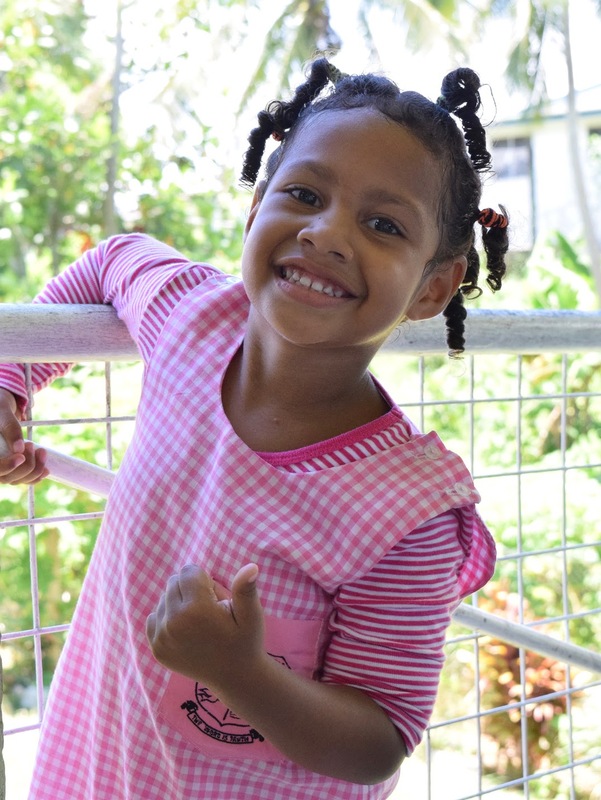 This curriculum was developed by Dr Peter Blackwell and the staff at the Rhode Island School for the Deaf, in America, and then topics chosen that suit the needs of those living in the South Pacific. In Year 8 students concentrate on preparation for high school. Those who attain the standard move next door, to the Gospel High School. 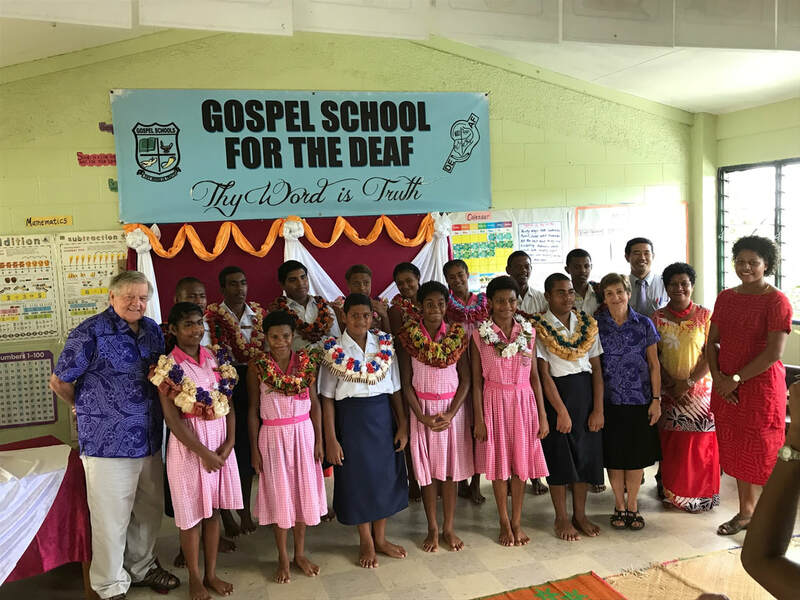 This hearing school welcomes Deaf students and the Fiji government provides sign-interpreters. 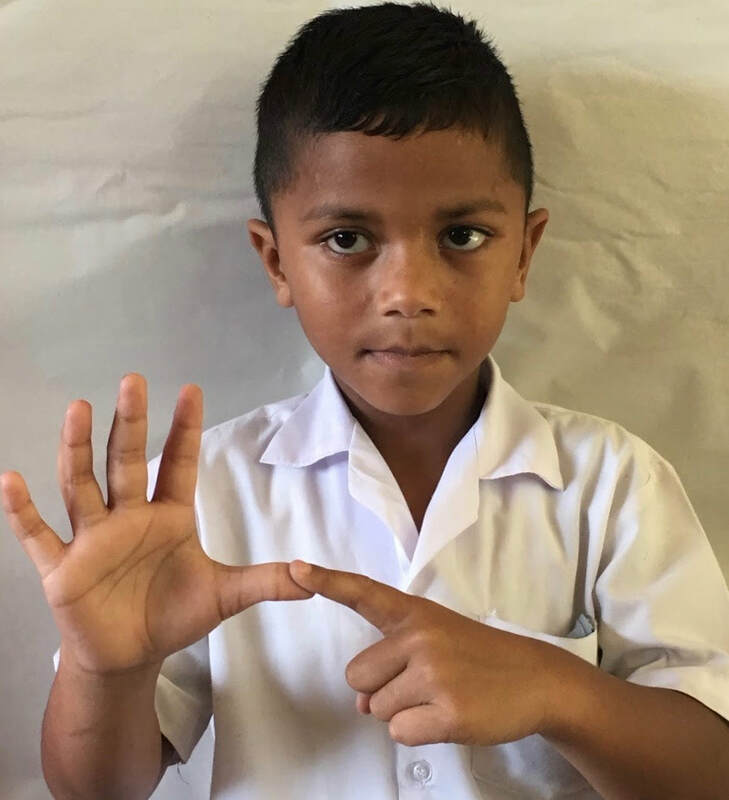 The training of suitably skilled interpreters and the extension of Fiji Sign Language to meet the demands of higher level learning has been progressing, and Deaf students are now reaching Form 6 and 7. 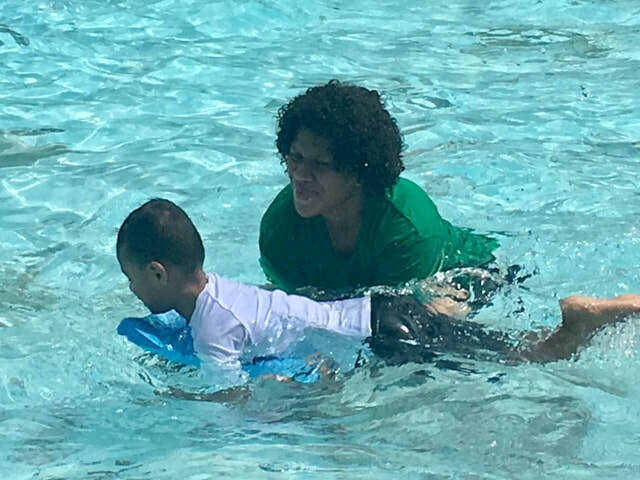 A growing number are attempting the Fiji School Leaving Certificate (FSLC), and as of the beginning of 2016 one of our students is attending university; this is a very challenging and exciting development for him, and for the Ministry. The majority of Deaf students go through high school to Form 4 or 5 and then move into vocational training. With the help of interpreters a number of students are now studying at the Suva Vocational School or at the Marist Champagnat Institute. These centres offer training in: catering, tailoring and clothes design, general housekeeping, early childhood, carpentry, welding, agricultural work, and computing skills. Graduating students are beginning to move into work in the hearing world. Looking for job opportunities for our deaf students is a major focus.